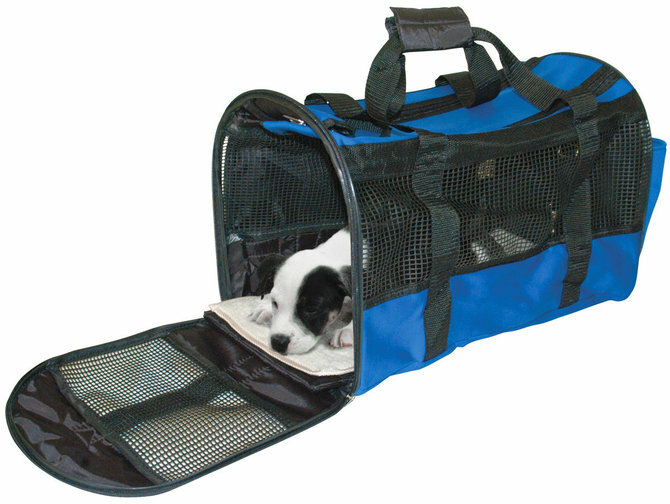 Stylish, lightweight, soft-sided pet carriers for comfortable and safe travel with your pet. Durable sport fabric with leatherette trim. 19.5" x 10" x 11.75"
FOR PETS UP TO 20 LB.